We are doing the school giveaway a little different this year: we will be giving $100 in free graphic novels to the elementary, middle and high schools in the metroplex that send the most students to our stores. So we will have 3 prizes that we will award. We'll also have a Trivia Contest from 1 o'clock to 2 o'clock! Winners will get a poster of choice from our available selection! Not only that, but we will have a Free Kids' Costume Contest (ages 12 & under)! DK Publishing & Lego will be providing prizes for our little winners! The costume contest will begin at 3 o'clock! Votes will officially end by 4 o'clock! We'll also be doing grilling up some hot dogs outside the shop early afternoon! It's creeping up on that time of year again, folks! 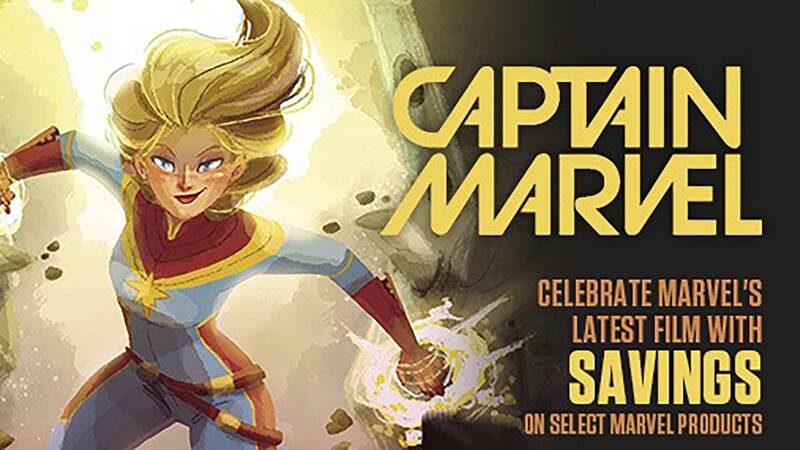 Join us for this year's Free Comic Book Day Celebration! 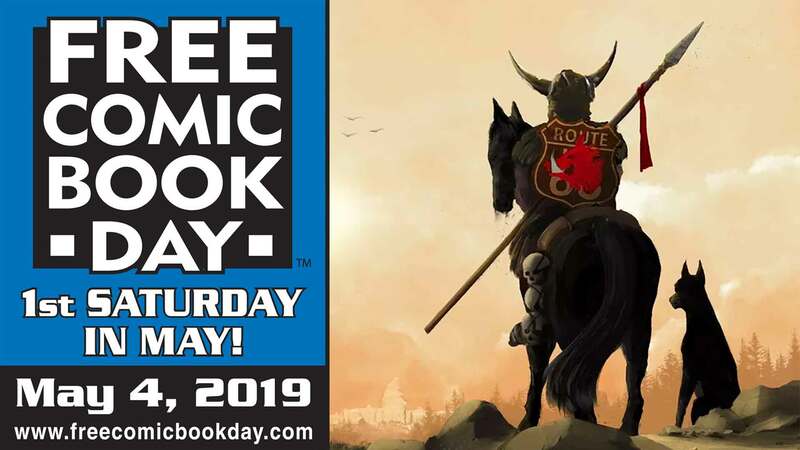 Come on in and pick out some free comics all day on May 5th! We'll have snacks and refreshments, and some fun little giveaways!